A large framed display featuring a hand-signed autograph of Lewis Hamilton. 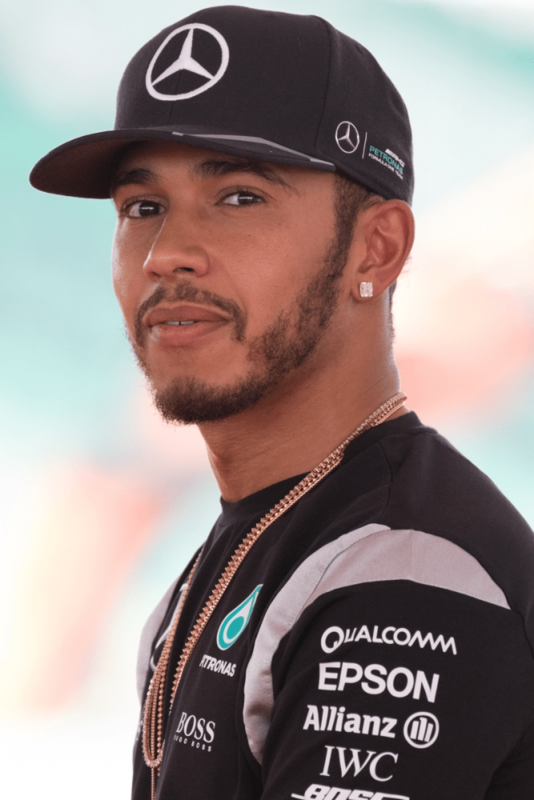 One of Britain’s most successful sporting icons in recent years, Hamilton has won 5 Formula 1 World World Drivers' Championships (2008, 2014, 2015, 2017, 2018). Many believe he will retire as the best ever Formula 1 driver. The item is framed and glazed and included within all lots on display.